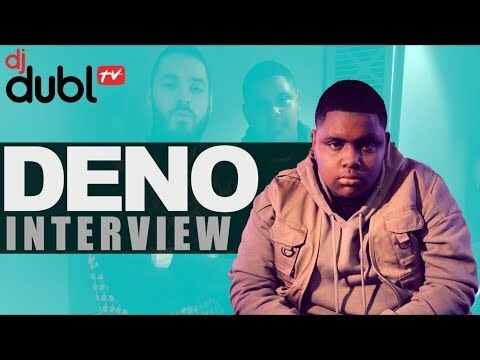 Deno Interview - Unreleased song with Cadet, does he get nervous on stage, Soulja Boy & more! 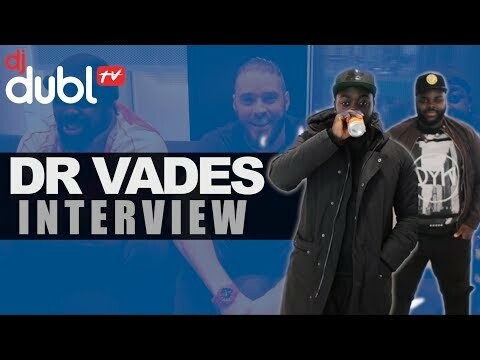 Dr Vades Interview - Making 'Ringtone' with Blanco, Accidentally blowing up Bryson Tiller & more! 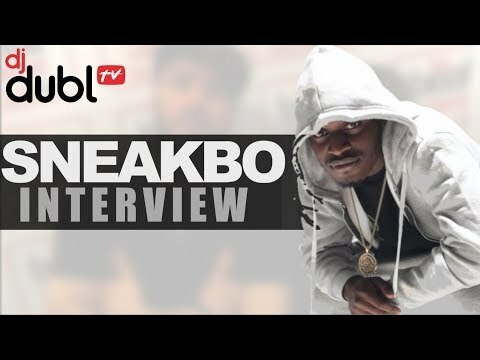 Sneakbo Interview - Getting away from the roads, shooting in LA & 10 years in the game, what's next? 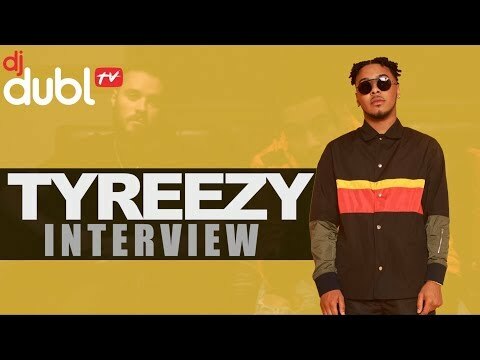 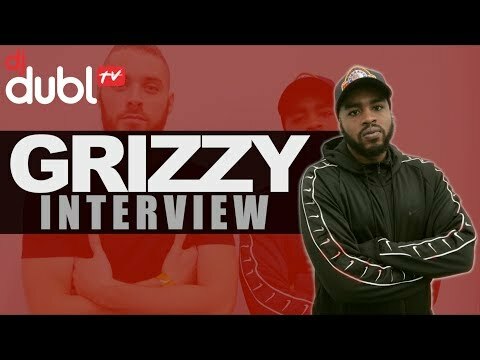 Grizzy Interview - Who started UK Drill? 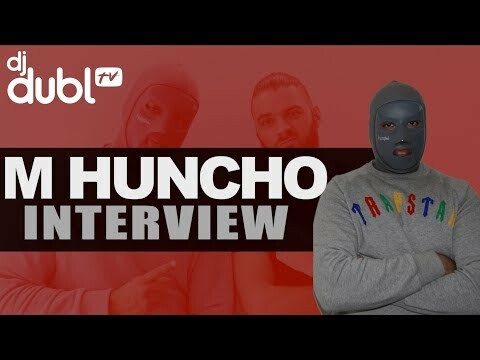 Time in jail, 150's comeback & does music cause violence? 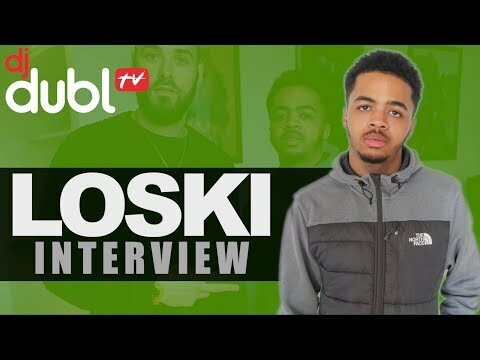 Loski Interview - Is Hazard 2 watered down? 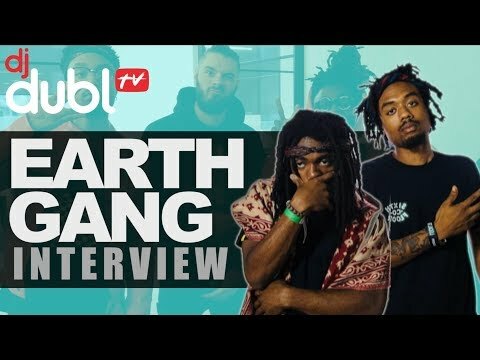 Why he said he'll stop drill & Mad Move Mixtape! 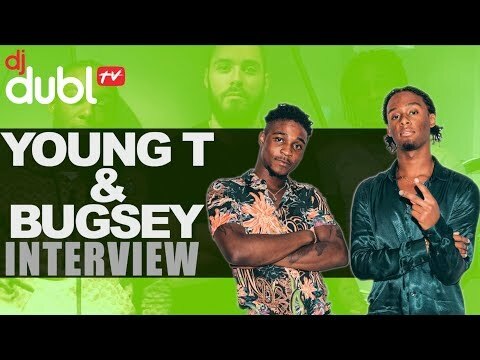 Stoner Interview - How he went blind, touring with Giggs,hitting no.4 in Hip Hop charts & new music! 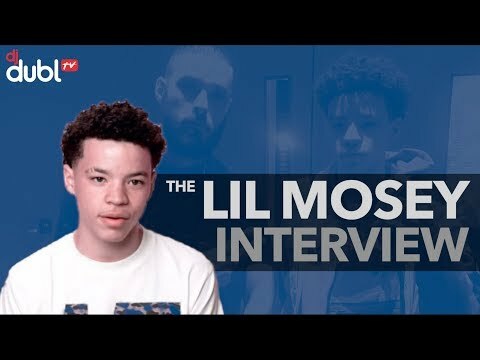 Lil Mosey Interview - Recording 'Noticed', Seattle rap scene, Tour life & Chris Brown collab? 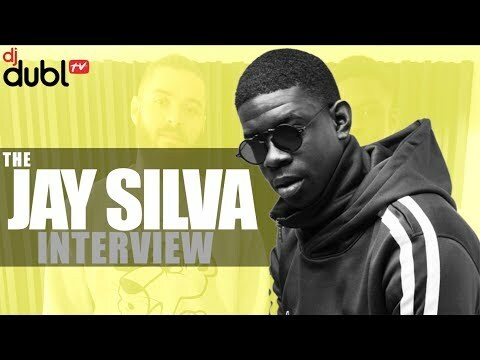 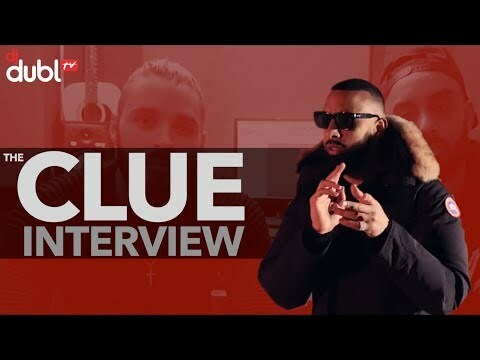 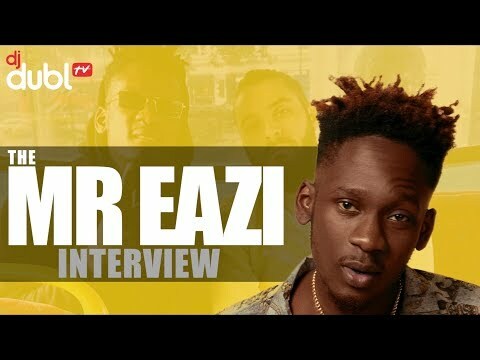 Clue Interview - Talks meetings with Jay Z, going to jail, comparisons to Giggs, New EP & 2019! 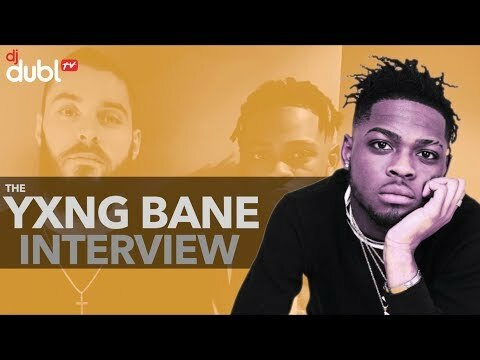 Yxng Bane Interview - What is 'Squeezeface', breaks down HBK Mixtape & more! 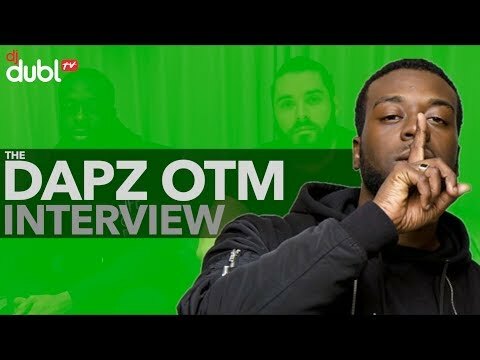 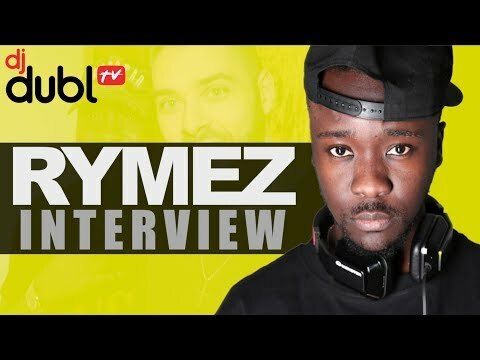 Dapz On The Map Interview - Birmingham Grime scene, working with JME, avoiding social media & more! 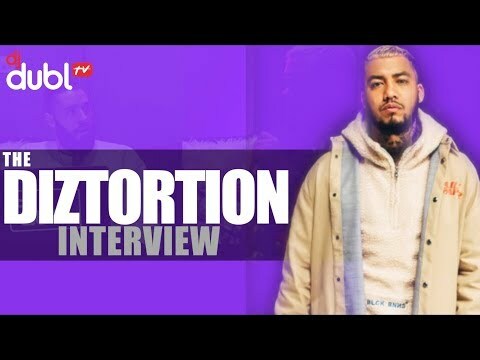 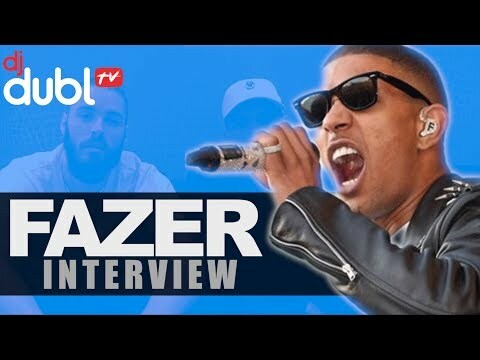 Fazer Interview - Starting over, being a millionaire at 22, N Dubz being taken advantage of & more!